British rockabilly master, Darrel Higham, is one of the most talented guitarists / vocalists in the world of rockabilly. As well as his longtime band, The Enforcers, Higham also formed the Kat Men with Slim Jim Phantom and was lead guitar with Imelda May. 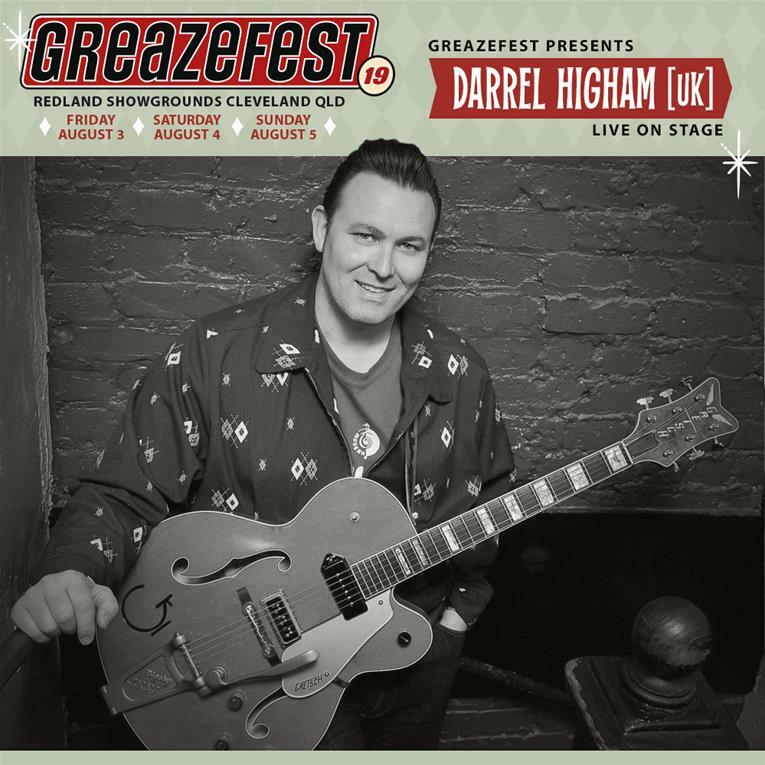 Darrel Higham is touring Australia to headline GreazeFest (Sat Aug 4), plus his Tribute to Eddie Cochran (GF Sun Aug 5) and side-shows in Ade (Wed Aug 1) and Melb (Fri Aug 3).